What Is The History Of The Toothbrush? According to a survey by the American Academy of Cosmetic Dentistry, nearly all adult respondents (99.7%) believe a healthy smile is socially important. More adults than ever are seeking orthodontic treatment for misaligned teeth. 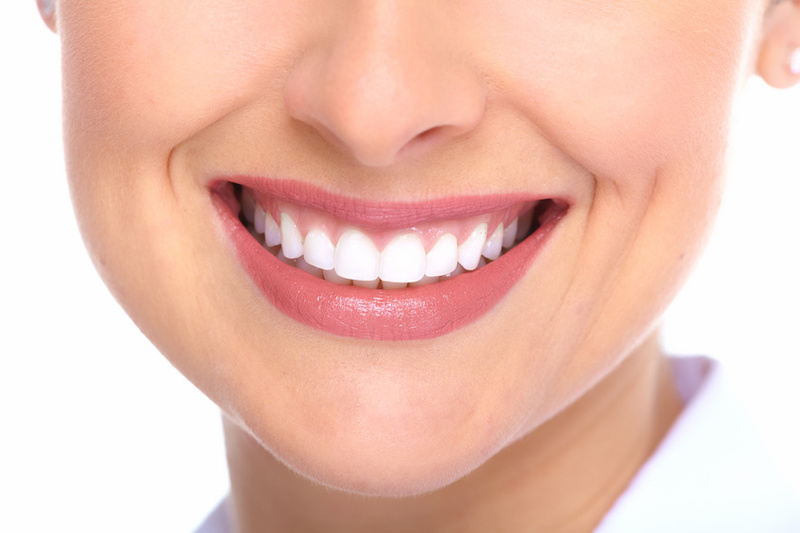 Teeth whitening treatments have become more common and are readily available, and implants are gaining ground as a means of remedying both structural and cosmetic dental issues. If you’re among the nearly 15 million people with crown and bridge replacements for missing teeth, dental implants are a fast-growing specialty within the field of restorative dentistry. A dental implant is affixed to the bone that forms your dental arch. Once the site has healed, the implant serves as an anchor for restorative appliances such as a bridge. In some cases, implants will serve as the anchor for a full set of dentures.If you are a candidate for dentures, be sure to discuss this option with your dentist. 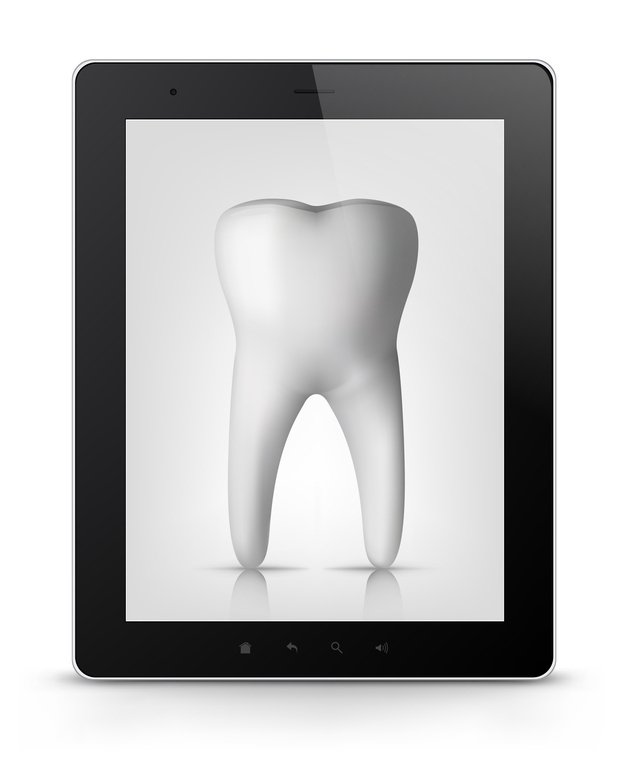 He or she can make a referral to a restorative dentist who will perform the procedure. 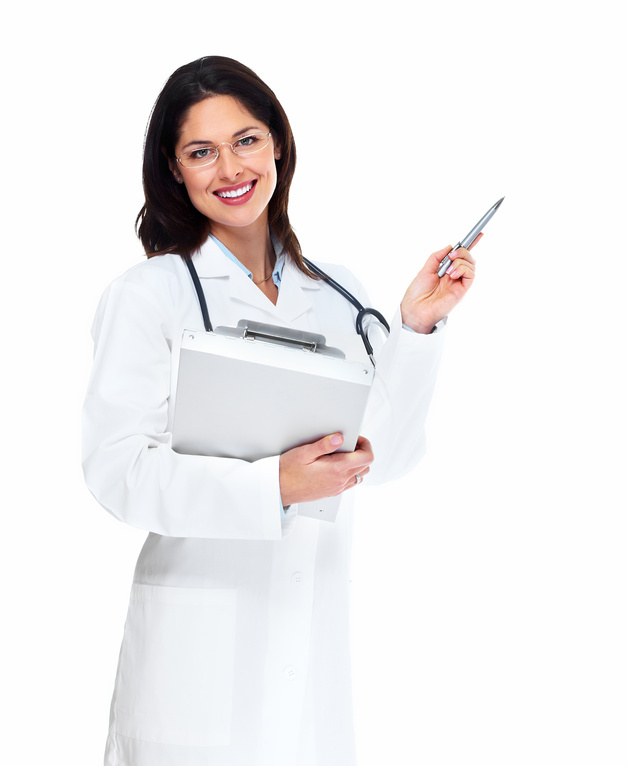 They will perform a comprehensive exam to determine if you are a candidate for implant-anchored dentures. If you are dealing a missing or broken tooth, a single implant can be used to anchor a prosthetic tooth. 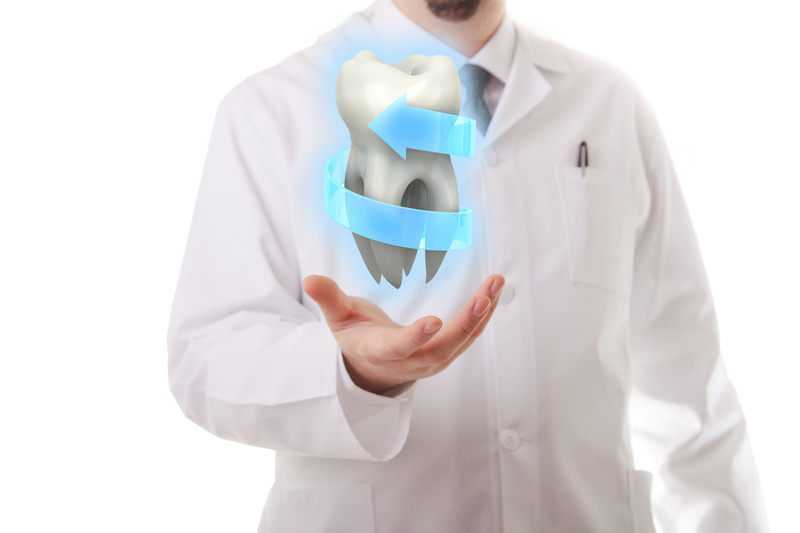 Dental care has evolved beyond essentials such as sealants, teeth cleaning, fluoride treatments and fillings. The field of restorative dentistry has made dental implants widely available to treat a variety of ongoing dental issues. The success rate for dental implants is excellent: current statistics suggest a success rate of 98%. 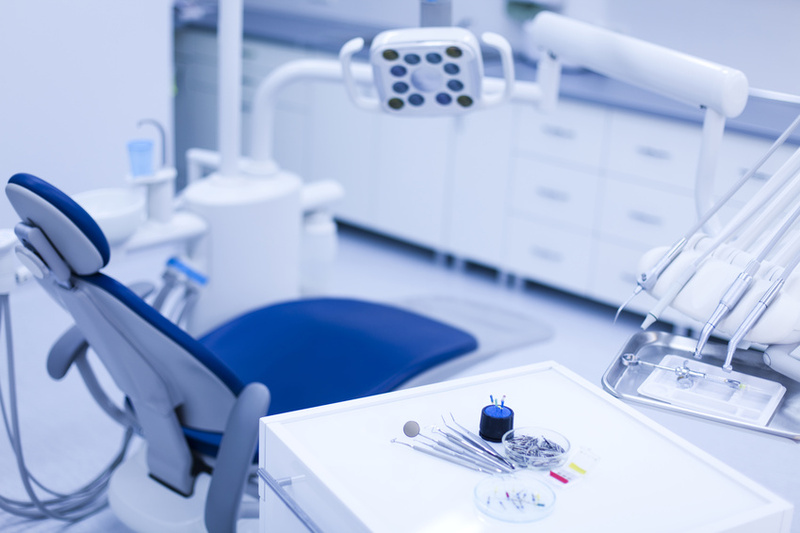 As with any restorative dental procedure, it’s important to continue to seek regular dental care. Always see a dentist right away for any pain, swelling, or toothache. Follow your dentist’s instructions for proper healing of the implant site, and maintain a regular follow-up schedule as needed. If you are dealing with chipped, missing, or broken teeth, implants may be the key to a full, healthy smile. You no longer need to suffer in silence with a less-than-stellar smile. You’ll enjoy better dental health and greater confidence with implant-anchored bridges or dentures. 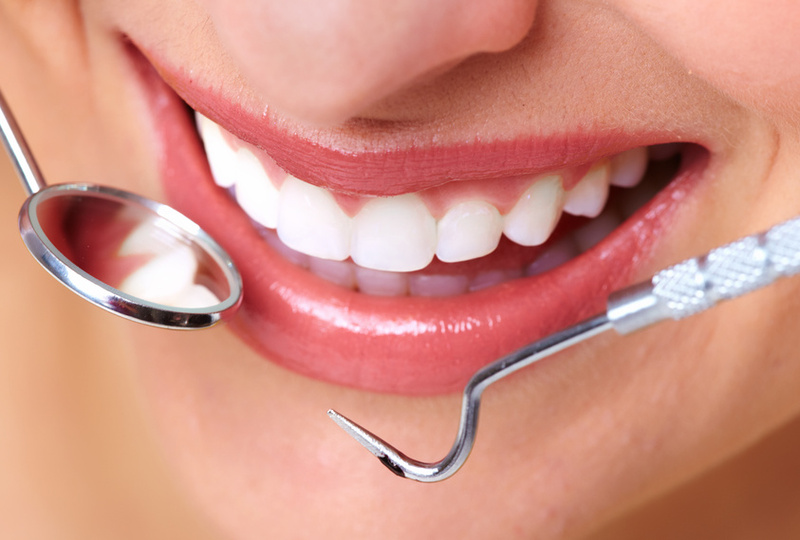 A healthy smile is a wise investment both in terms of your overall dental health and sense of well-being. Your investment will pay off in a lifetime of bright and renewed confidence.